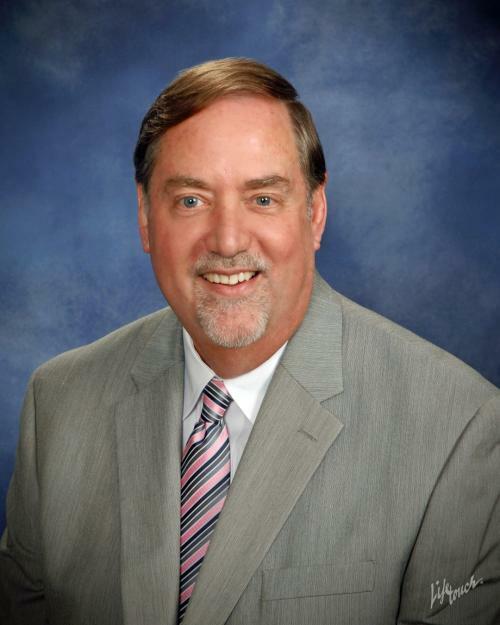 Dr. Don Coker took office as Superintendent of Ouachita Parish Schools in July 2015. He became Director of Personnel/Director of Middle Schools for the system in 2007. Prior to this appointment he served as Principal of Calhoun Middle School for seventeen years, after having taught and coached at high school level for ten years. Don is a graduate of Louisiana Tech University where he earned his bachelor’s and master’s degrees in Health and Physical Education, a master’s + 30 in Administration and Supervision, and his Doctoral Degree in Educational Leadership. Dr. Coker has been recognized as the Ouachita Parish and Region VIII Middle School Principal of the Year in 1996 and again in 2005. During his tenure with Ouachita Parish Schools, he has proven to be a gifted educational leader with the well-being of faculty and students—as well as the community—always in the forefront of his mind. Don continues to facilitate a professional team approach to achieving the mission and goals of the school system. Dr. Coker is married to his best friend and biggest supporter, Pat Richardson Coker. They enjoy traveling and spending time with their family consisting of son Matt with wife Angela and grandsons Caleb, Isaac, and Elijah; daughter Meagan with husband Ryan and granddaughter Ella Grace; and son Mason with wife Celeste and grandson Titus. Don is a member of New Chapel Hill Baptist Church where he serves as a Deacon and the Sunday School Director.